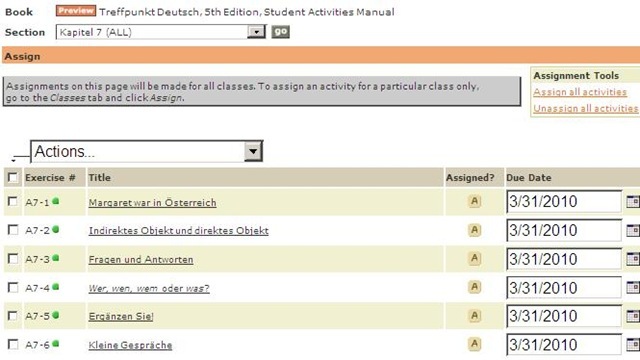 Here are examples from the Treffpunkt Deutsch Quia Website. 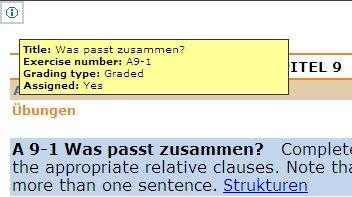 Quia Treffpunkt Deutsch is organized in chapters which you can select from the dropdown navigation control on the left. 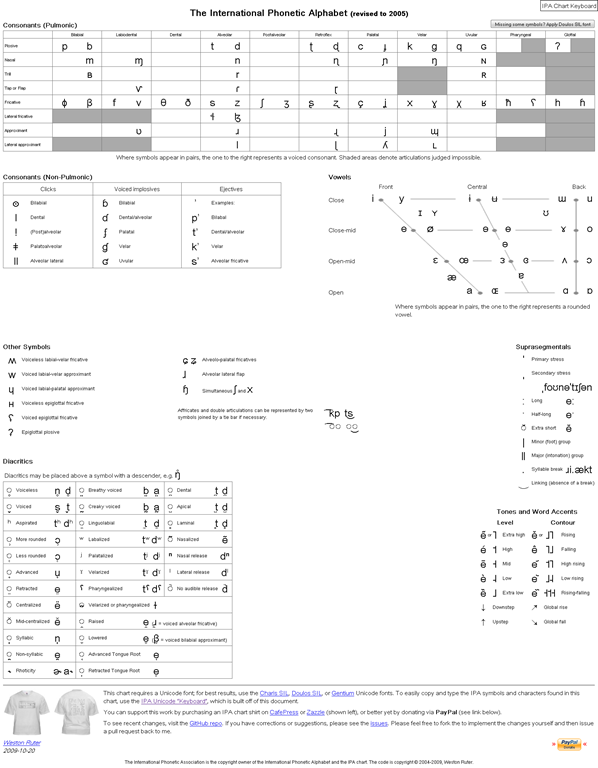 As you see on the following page, each chapter contains 3 different types of exercises, organized in sections. Here is an example of an exercise, assigned as “A[rbeitsbuch=work book], K[apitel=chapter]9: A9[=chapter-number, again]-1[=exercise-number]”. 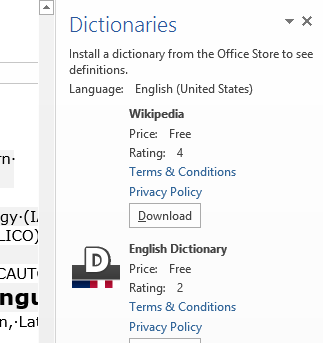 Also note the link to the corresponding preparatory web page which opens in a new window (Problems getting the window to open? 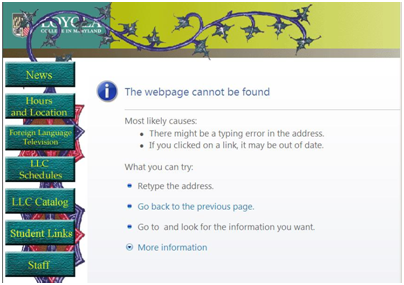 the popup-blocker of your web browser may be the root? instead of simply clicking on the link, try CTRL-clicking, on the link as well as the browser information bar, if it comes up). It is crucial to read/review the corresponding preparatory web page first. It is not necessary to get everything 100% correct. It is not even a good use of your time to redo the exercise until you get everything 100% correct. Especially if you try speeding up this tedious task by doing the first round mechanically to get at the automated feedback answers, then doing the second round mechanically by pasting them in. That is why I have my Quia course “Options” set to “Calculate cumulative scores based on students’ first attempt” and to “Ignore student results after the 1st attempt”. Therefore, you will see that you have only 1 “Attempt remaining” for each exercise. You will also, unless individually told otherwise, only have to do the exercises that are “Assigned” (consult legend at bottom of page). Rather use the valuable error feedback to go back to the Structures and try to learn and bring any remaining questions to class – it is highly likely that fellow students have the same problems, especially if they have the same native tongue. That is also the reason why I review your submission before class – not to mark you down, but to see from your problems help what to spend valuable class time one. For reviewing, we will use other materials. Hard drives tend to fail occasionally. We recommend working with the institution-provided personal network shares which are regularly backed up by IT. However, backups can only ever be run so often (normally overnight), and if you create a file during the day and accidentally delete it, there is no Windows Recycle Bin like functionality for network shares. 1. Microsoft Synctoy 2.1: You can create folder pairs (between local and network drives and portable drives). 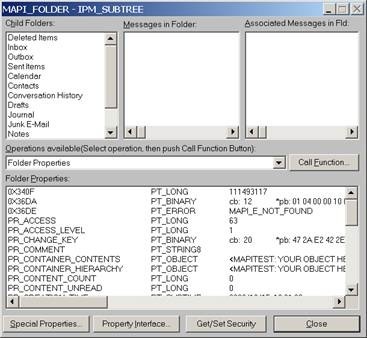 You can have these folder pairs synchronized on the click of a button. This implies that this is not tool does not completely automate synchronization, but you could e.g. do this every morning and evening when you start/stop working. You will have to wait for the synchronization to finish. You could work on the local drive during the day – being able to benefit form the existence of the Recucle bin – and synchronize with your personal network drive at night. 2. Microsoft Live Mesh Beta: You can sign up with a Windows Live ID and designate a folder on your (multiple) PC(s) to be synchronized via a web folder. This happens automatically. Space is limited (5GB?). I always have a backup file created on save (in the same folder) and do not allow background saves which helps against file corruptions. I have not tested working with the option of keeping local copies of network share files. Be aware that you are on your own with this, and that your mileage may vary. 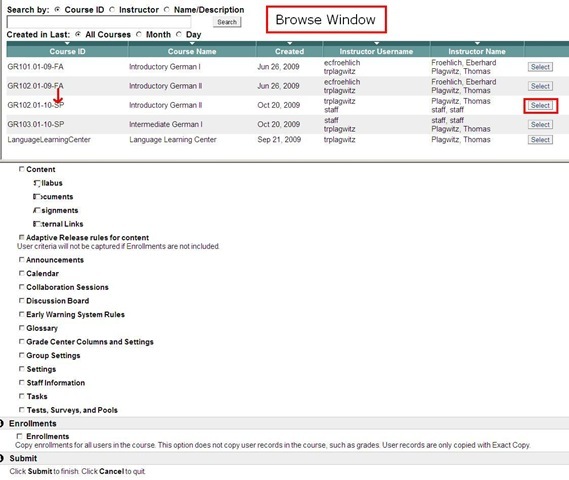 In your old course, go to CONTROL PANEL > COURSE COPY”. Choose: “Copy Course Materials into an Existing Course” (assuming your new course shell has been created for you by your IT admin). 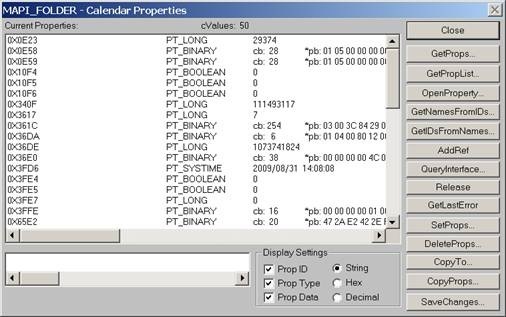 Check all items you want to copy. What is safest to avoid errors? 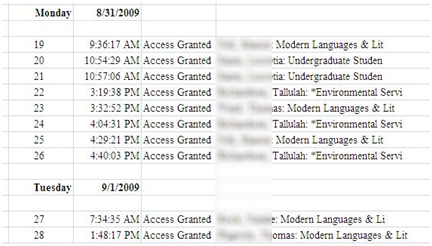 Everything, except enrollments? 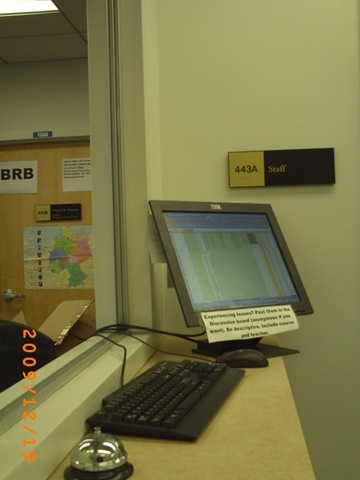 The course copy operation will be queued up, and you will be notified when the operation is finished. Then go to your new course. 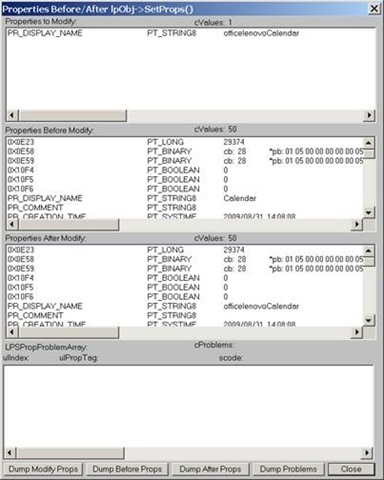 This operation also copied the content items, including the content management system items. 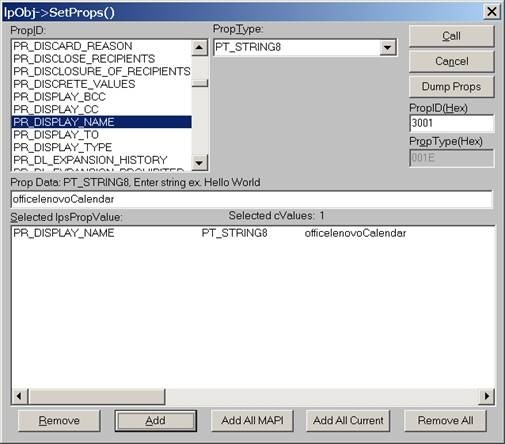 Calendaring is still an underutilized data source, but sharing of and collaboration on calendars are picking up. If you find yourself juggling more and more calendars of your own and others that are shared with you, you will want to organize your calendars by naming them. In MS-Outlook, however, you may find that the renaming option is grayed out and disabled when trying to rename your Calendar: . 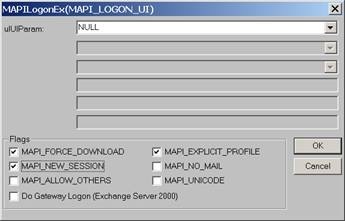 Download the Exchange 2003 Information Store Viewer to your computer.http://www.microsoft.com/downloads/details.aspx?FamilyId=3D1C7482-4C6E-4EC5-983E-127100D71376&displaylang=en, unpack Mdbvu32.exe (CAUTION: THIS IS A POWERFUL UTILIITY THAT CAN ALTER YOUR DATA IN MANY WAYS, INCLUDING DELETING IT. HANDLE WITH CARE!). 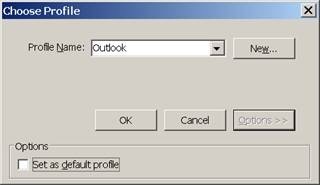 Create an Outlook profile that can connect to the problem mailbox. [If you work on your own mailbox, you can skip this]. Make sure that the profile you have created in Step 2 [or your default profile] is selected. Click OK.
Make sure the problem mailbox is selected and click Open. 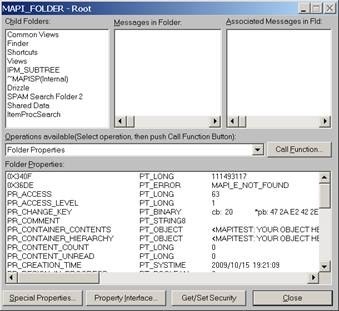 Click MDB -> Open Root Folder. Click the “Call Function” button. 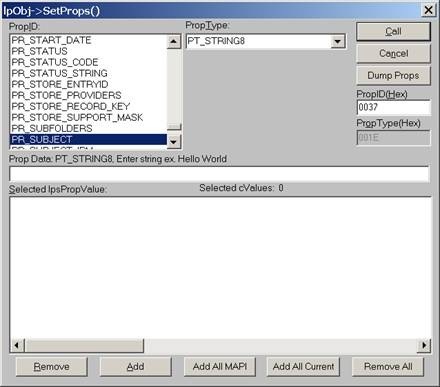 Make sure the “PR_Display_Name” is selected from the PropID list. Change its name to <whatever> in the textbox below and click the ”Add” button. You will see that the change action is added to the list. Click the “Call” button on the right-top corner to apply the change. 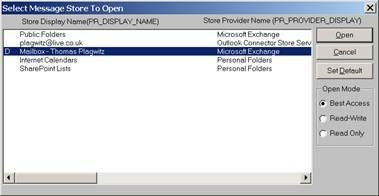 You may need to close and reopen Outlook to refresh the folder name. 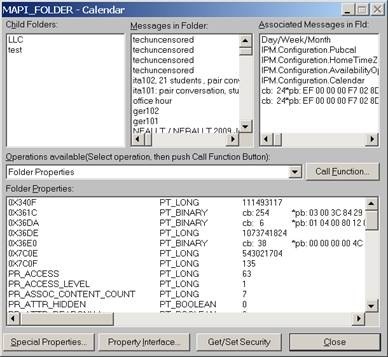 I just verified this to work on MS-Outlook 2007 against MS-Exchange 2007 (and assume it to work on stand-alone PST files also), and added the screenshots to clarify this. My thanks go to user traval and MS for the heavy lifting (although I wish MS would make my lifting still easier).